As the title suggests this is a simple quest. Update: Using weapons on edge of screen has been enables. It was causing problems in the overworld. New Update: The Magic Key is now only available when you've got all your heart containers. 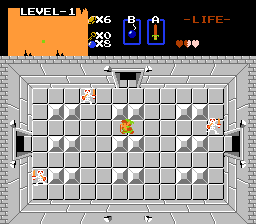 I wanted it to be when you had all the Triforce pieces but I couldn't figure out how to do that. With all the complexity going on, I thought it was time for something more simple. A good, easy, 9 dungeon quest with a few added perks. 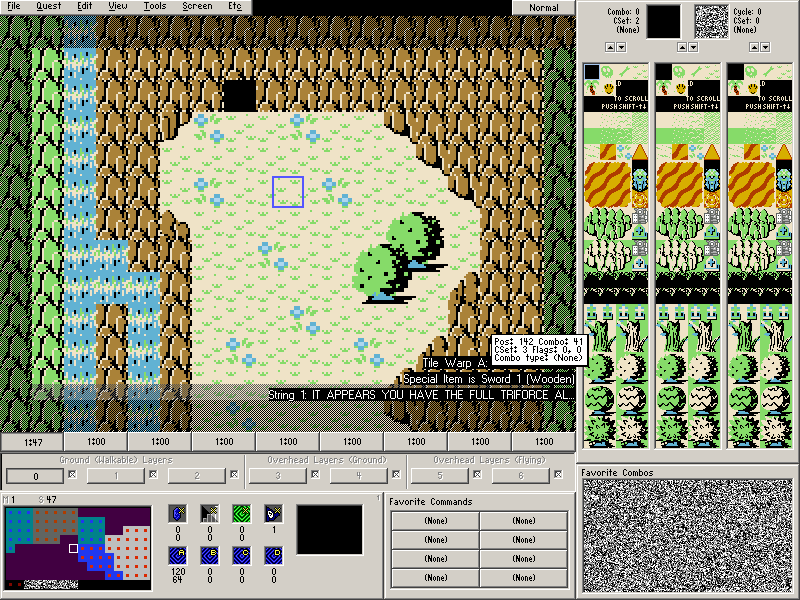 Created using the Zero Tileset, with a bunch of pallete modifications, and even an Overworld inspired by Saffith's Antiquity quest. Hope you guys enjoy! Update 12/2/18 Fixed warp issues as well as the Whistle warp rings. This quest was made in 20 minutes. So there is not that much into it. I remembered to test my quest. If you even die in this quest, it doesn't matter. Still Survive. After enjoying playing Yeto's Quest, I wanted to create a quest which provided many of the positive experiences I had while playing it, without any of the serious flaws many people found in the quest. Welcome to the Very Confusing Quest! In this quest, Things may get a little confusing. 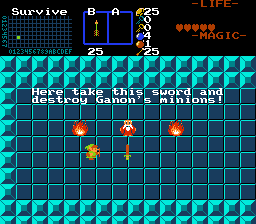 This is the first completed quest I ever made in Zelda Classic. When I was creating this quest I wanted to keep it simple for my first quest. 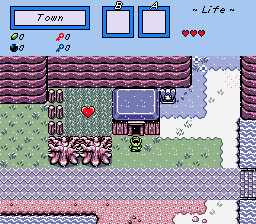 This quest is just a Zelda 1 remake but has a complete new overworld and dungeons. The graphics used are the default graphics. Took me another month for the game... And I added a few touches to it which took me 2 or 3 days. FIXED THE ARROW GLITCH AND THE FLIPPER GLITCH! AND FIXED THE HEART CONTAINER GLITCH! My first quest. It may be horrible, but it was a big accomplishment for me. 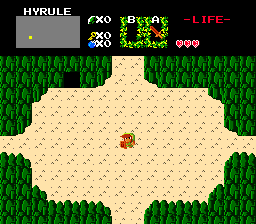 Aloha from Hyrule is a classic 8-bit Zelda quest, using only the regular items and monsters. The quest design, however, varies greatly from the original game, and you will have many surprises. 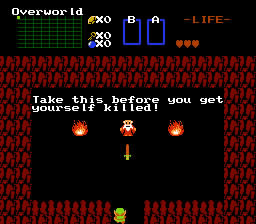 The difficulty progresses steadily as the quest goes on, but ultimately it is beatable by any reasonably strong Zelda player. It is more challenging than the original game, but not impossibly hard like certain custom quests can be. Original quest remade in a subrosian version, with much harder monsters to fight. The quest should be unpassworded to make improvements. Please fix any vital errors you may find. A long time ago... One man decided to make a Quest. This was that quest. Well. Here we are. Made by a 1000 Monkeys at a thousand typewriters. (Or a Guy sitting at his Computer. Either Ooe really.) The long awaited (Yeah right.) Sequel to my first Quest is here. This Quest took a lot of effort from me and is probably the most time consuming thing I've made in my 16 years on this Earth. Bombos's second quest, hopefully better than Link's Generic Quest.